Are you searching for PGCIL jobs? They have recently announced huge recruitment for freshers/experienced candidates. Want to apply for it? Now check it below. 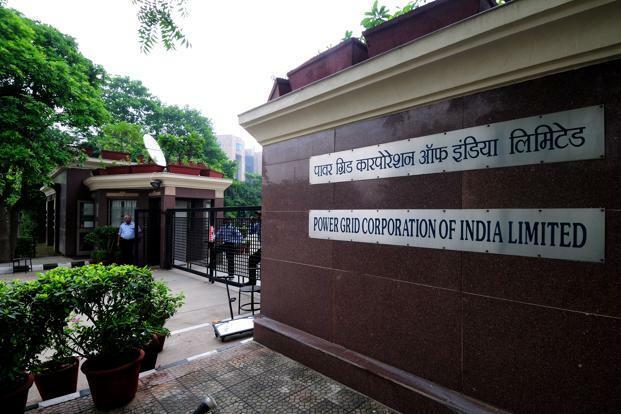 Company profile: The Power Grid Corporation of India Limited, is an Indian state-owned electric utilities company headquartered in Gurgaon, India. POWERGRID transmits about 50% of the total power generated in India on its transmission network. Age Limit: Applicant should have 29 years as on 02-08-2015. Age relaxation is applicable 5 years for ST, 3 years for OBC, 10 years for PwD & for Ex-Servicemen as per rules. Required Educational Qualification: Applicant should have Master Degree in Natural Resource Management/ Environmental Science/ Environmental Engineering or equivalent from recognized Institute/ University with 55% marks with relevant experience. Selection mode : Screening Test & Personal interview. Application Fee: Candidates have to pay Rs. 360/- (Application fee of Rs. 300/- and bank charges of Rs. 60/-) through SBI Challan at any branch of State Bank of India. No fee for SC/ ST/ PwD/ Ex-SM candidates. How to Apply: Eligible candidates may apply online through the website www.powergridindia.com from 27-07-2015 at 10:00 Hrs to 02-08-2015 by 23:59 Hrs. Starting Date to Apply Online & for Payment of Fee: 27-07-2015 at 10:00 Hrs. Last Date to Apply Online & for Payment of Fee: 02-08-2015 by 23:59 Hrs. Starting Date for Payment of Fee: 29-07-2015.